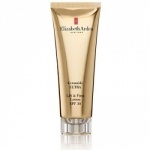 Elizabeth Arden Ceramide Skincare Range. 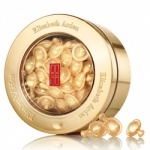 Elizabeth Arden Ceramide Skincare has been at the forefront of skincare technology since its launch in 1990 and has a patented technology with the latest anti-aging advances; this skincare line continues to break new ground, delivering luxurious formulas and advanced technology. 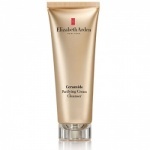 A revolutionary skincare range Elizabeth Arden Ceramide Skincare instantly revitalises and replumps the skin, for a more youthful and radiant look. Ceramide 1 helps strengthen the skin's appearance, while Ceramide 6 helps exfoliate and retextures and Ceramide 3 helps the skin hold essential moisture. 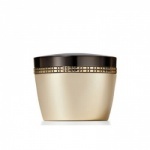 Moisture rich and immediately comforting, this intensive night cream works while you sleep to replenish and revitalise dry, fragile looking skin. 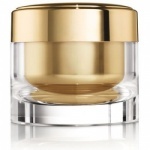 This anti-aging super moisturiser lifts plumping to a new level with CPT technology (Cellular Plumping Technology). Experience next level Ceramide plumping benefits with CPT technology, to give skin a more lifted, redensified look as it plumps the appearance of surface lines and wrinkles. 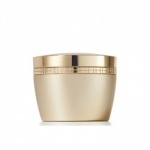 This intensely moisturising eye cream with revitalizing ingredients regenerates the look of skin in the eye area.